loving aunt to her brother's children when a fortuitous house party introduces her to Thaddeus Crosby. He is handsome, kind, and intelligent; in short, everything she could desire in a husband. Their romance is just beginning to bud when they are forced to separate- he to London; she to Pemberley. Can their unproven love last through the cold winter months apart and bloom anew when they meet again in London? 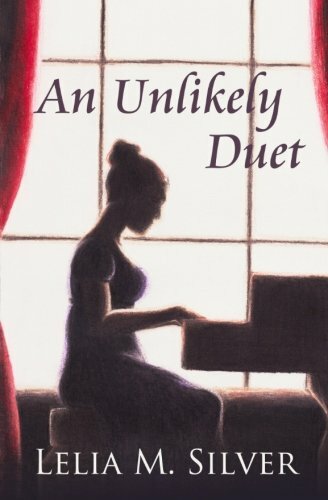 Or will Georgiana's crippling shyness amongst company and a malicious debutante out to win Thaddeus for herself separate them forever?This series of books is loosely related but does not need to be read in any particular order.